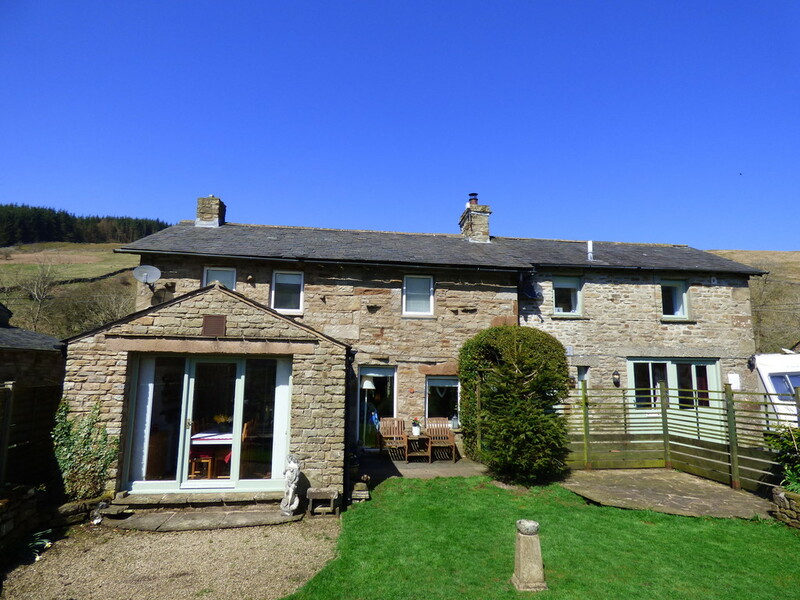 DESCRIPTION The Old Joinery is a traditional stone built home located in the heart of the Garsdale Valley, the property dates back to 1685. 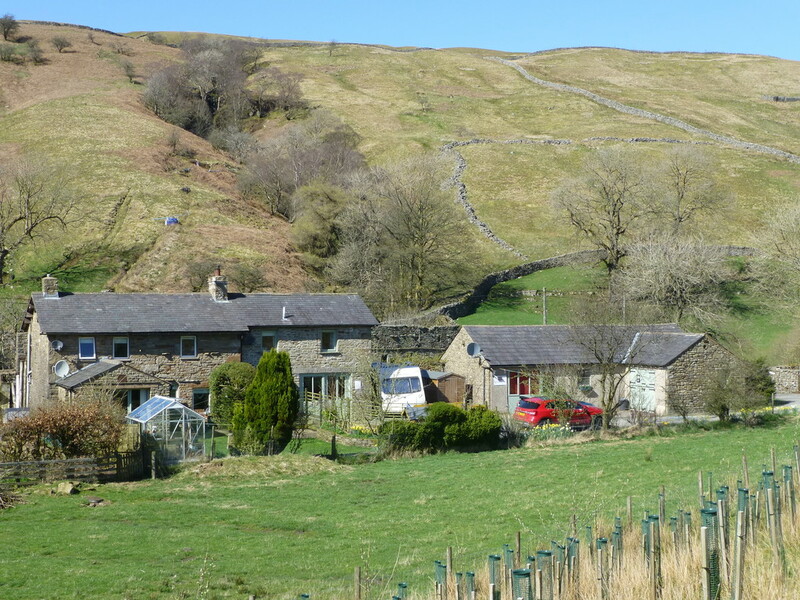 Garsdale is a long, narrow dale joining the market towns of Hawes and Sedbergh, both around 8 miles away. Both market towns offer good amenities with a variety of shops, pubs, doctor’s surgery and church. 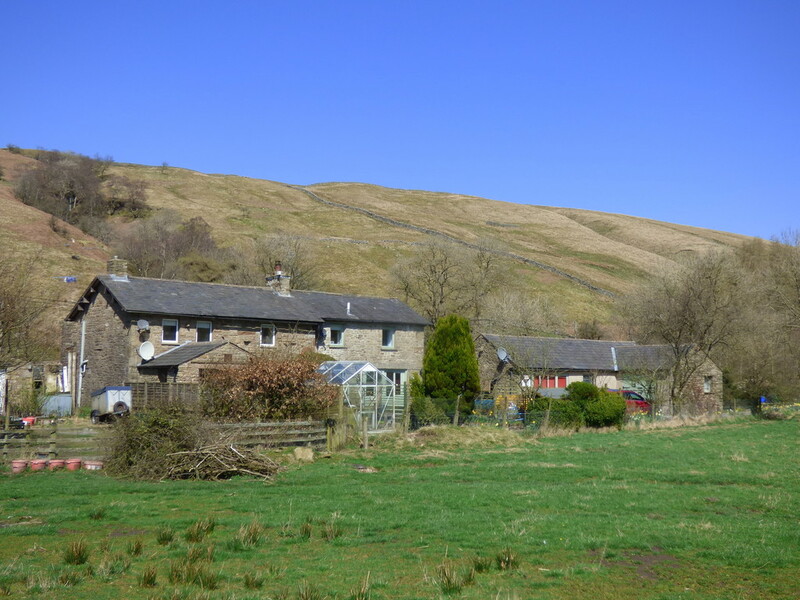 There are primary schools in both directions with a secondary school at Sedbergh, as well as the private boarding school. 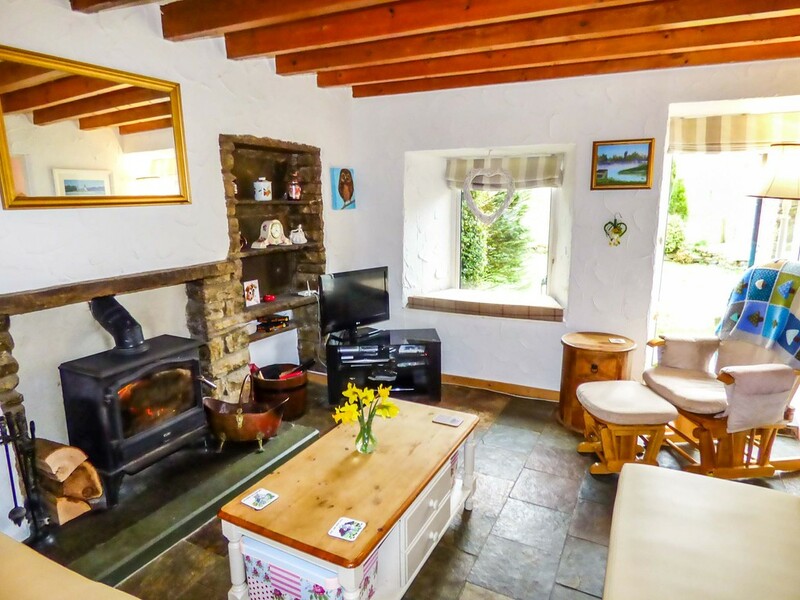 The property has been modernised by the current vendors whilst still retaining many character features such as exposed beams and stone alcoves. 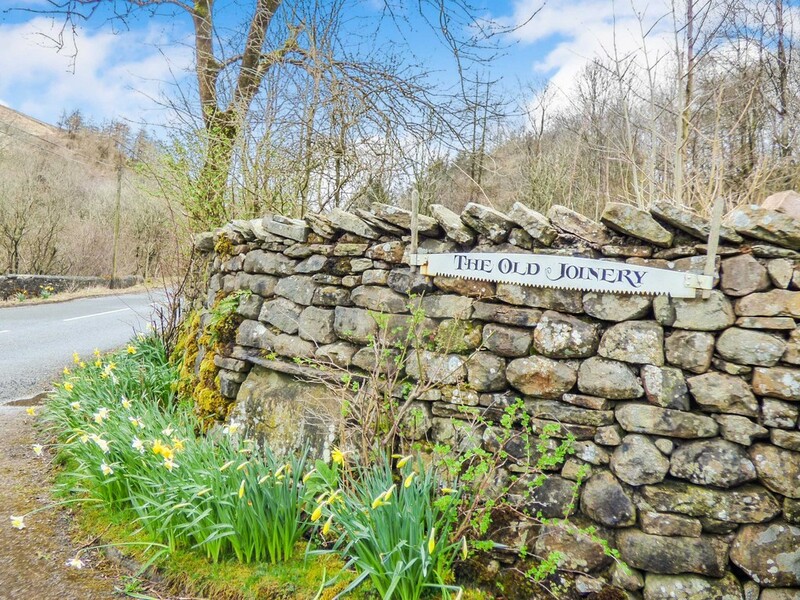 The Old Joinery offers a flexible layout with a good size family home with the addition of two B&B suites with their own access. 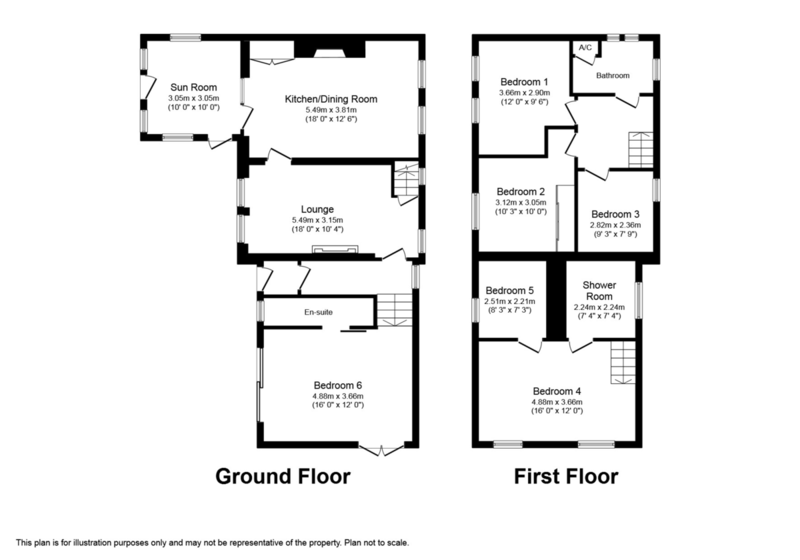 On the ground floor is a South facing garden room currently used as a breakfast room, good size kitchen/diner, lounge with multi fuel stove and access through to the bluebell suite entrance. Upstairs there are three bedrooms and family bathroom. 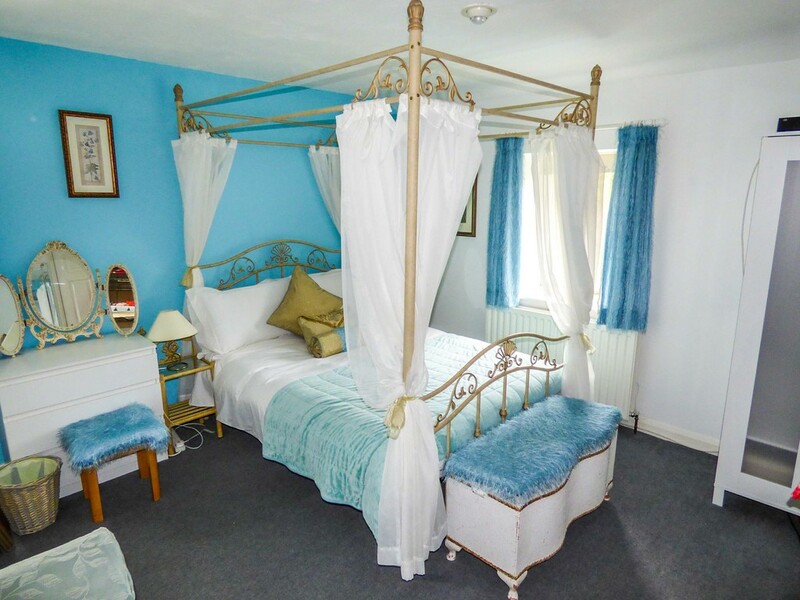 In addition to the main house are two separate B&B suites, one being the Bluebell Suite located on the first floor with two bedrooms, shower room and own ground floor entrance. 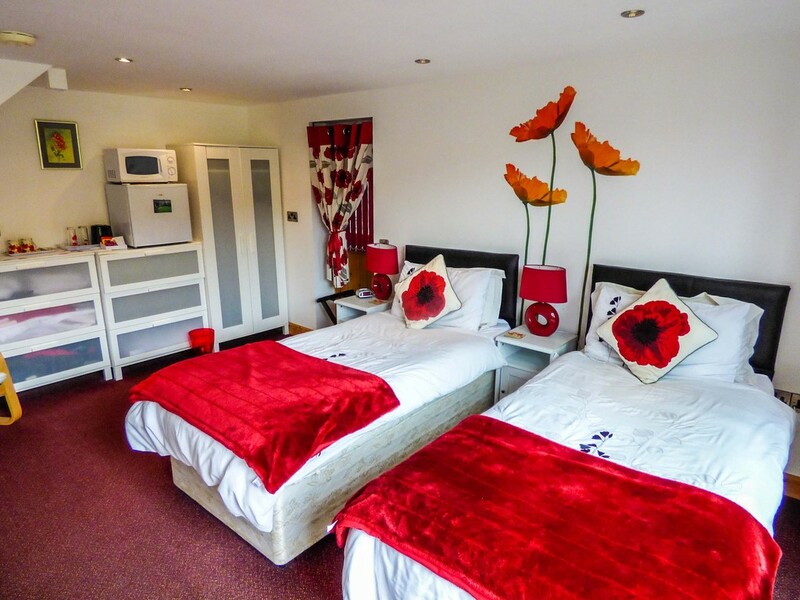 The other being the Poppy Suite with its own entrance accessed from the front of the property with one bedroom and wet room. Externally, there is ample parking for numerous vehicles and a well maintained South facing lawn with paved seating area. 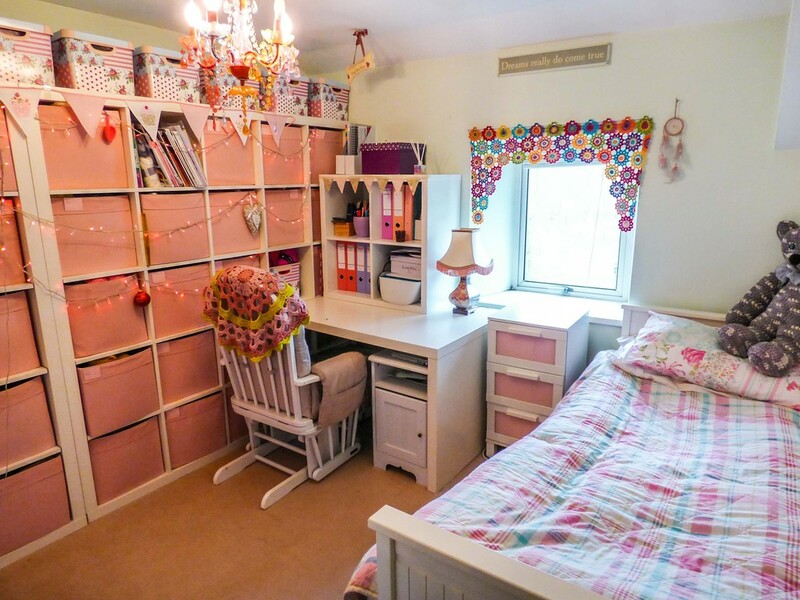 There is an outbuilding, currently used as a home office and a garage and store. To the East of the property is a paddock, approx. 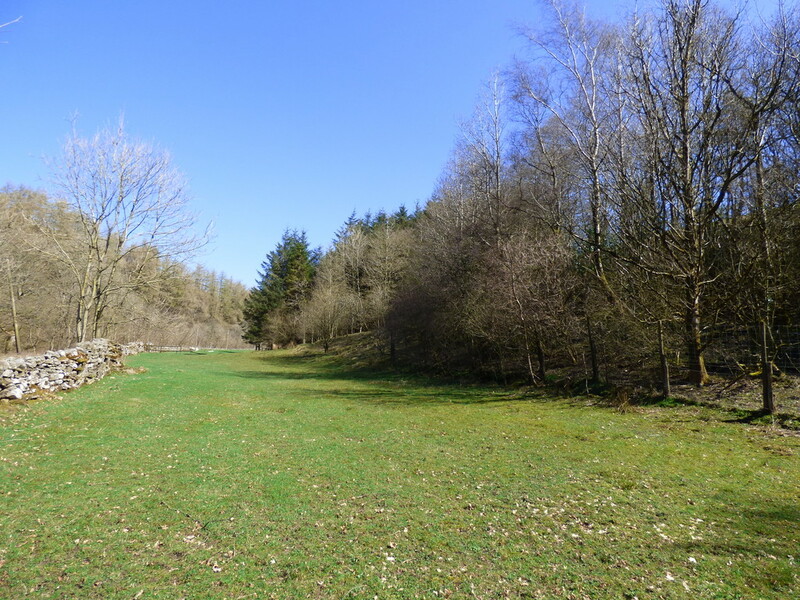 1 acre with woodland area. Planning permission is in place to build a stable block/store (footings already in place). 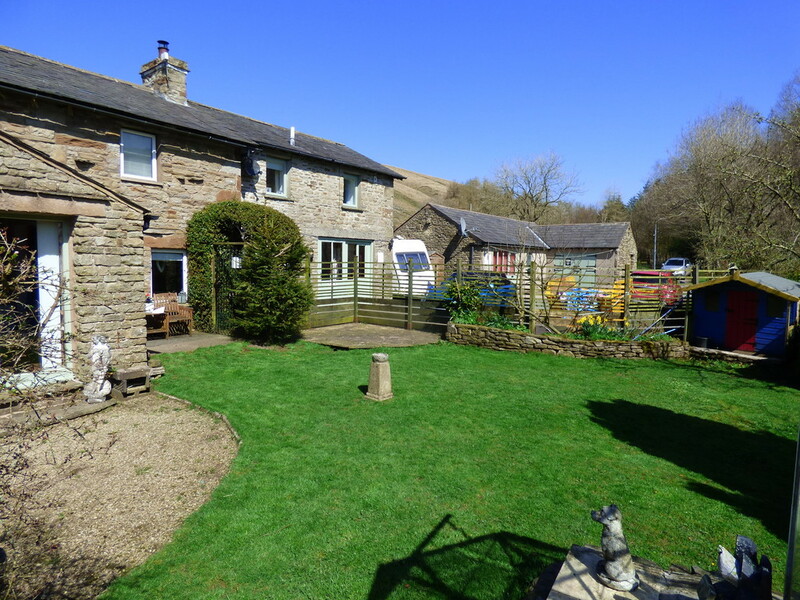 The Old Joinery is a fantastic property for those seeking a rural retreat with flexible living accommodation or income. Viewing highly recommended. 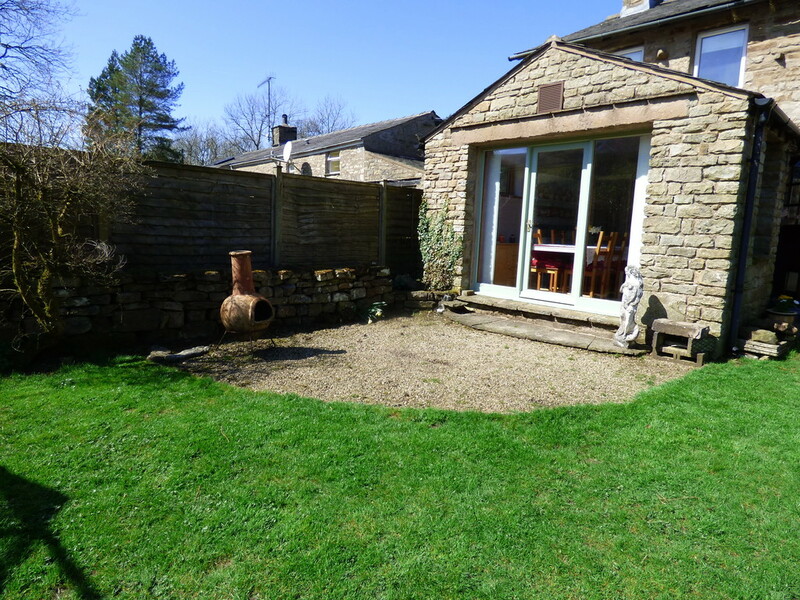 SUN ROOM 10′ x 10′ (3.05m x 3.05m) Lovely South facing garden room currently used as a breakfast room. Quarry tiled floor. Pitched ceiling. Glazed patio doors and windows on triple aspects overlooking the garden. 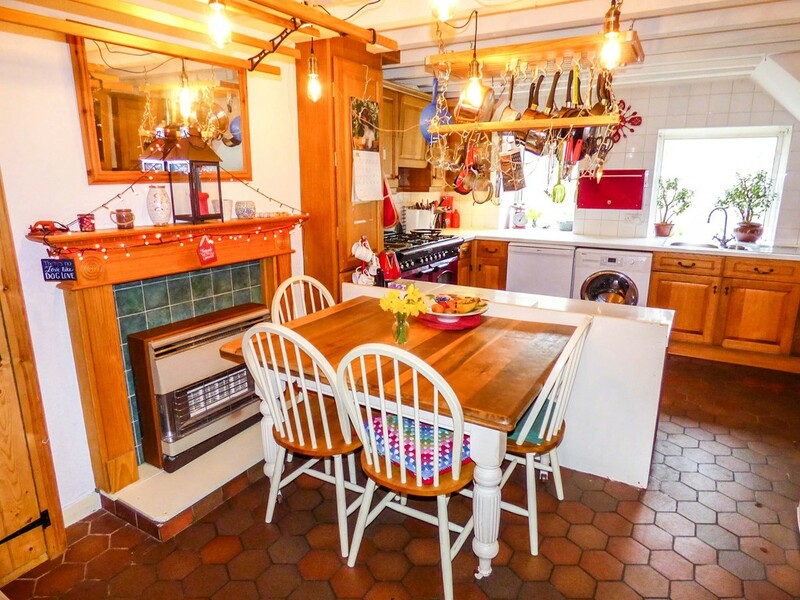 KITCHEN/DINER 18′ x 12′ 6″ (5.49m x 3.81m) Country style kitchen with space for family dining. Quarry tiled floor. Range of wall and base units. LPG Range cooker. 1 1/2 bowl stainless steel sink. Plumbing for washing machine, tumble dryer and dishwasher. Fireplace housing LPG boiler. Exposed beams. 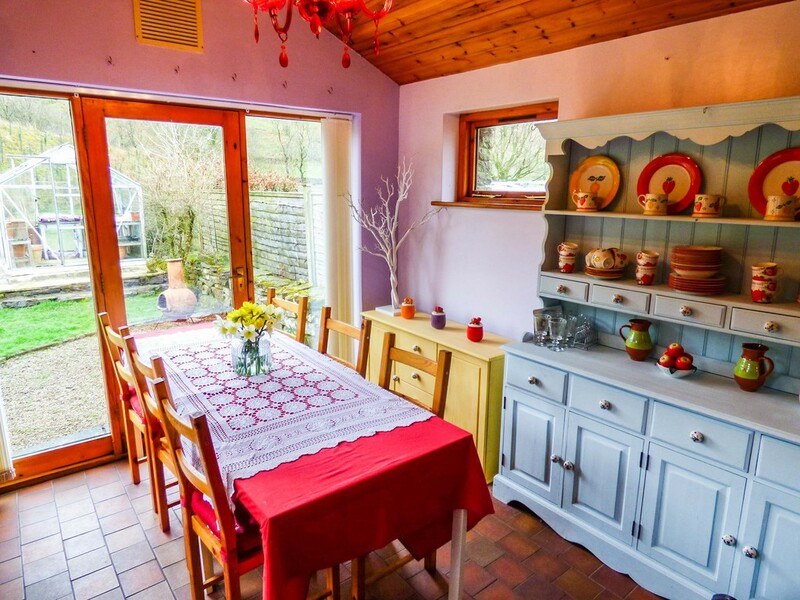 Two Windows to the rear with views to the hills. LOUNGE 18′ x 10′ 4″ (5.49m x 3.15m) Good size lounge. Slate tiled flooring. Fireplace with stone surround housing multi fuel stove. Feature alcove with stone shelves. Exposed beams. Staircase. Door through to the Bluebell entrance. Two Windows overlooking the garden and two windows to the rear. BLUEBELL ENTRANCE Entrance to first floor Bluebell suite with a separate front door. Night storage heater. Staircase. Window to the rear. LANDING Fitted carpet. 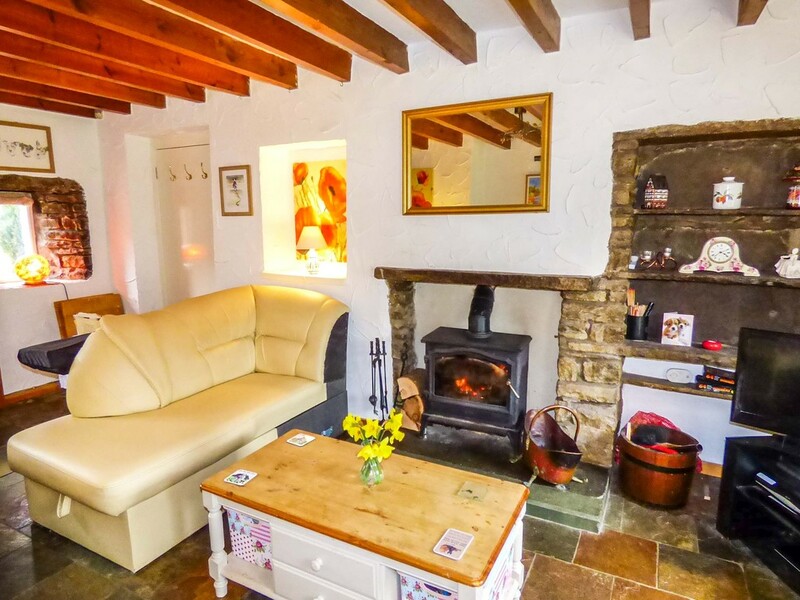 Exposed beams and feature stone alcove. BEDROOM ONE 12′ x 9′ 6″ (3.66m x 2.9m) Good size master bedroom. Fitted carpet. Loft access to storage loft. Plumbing for radiator. Two windows to the South overlooking the garden and hills. 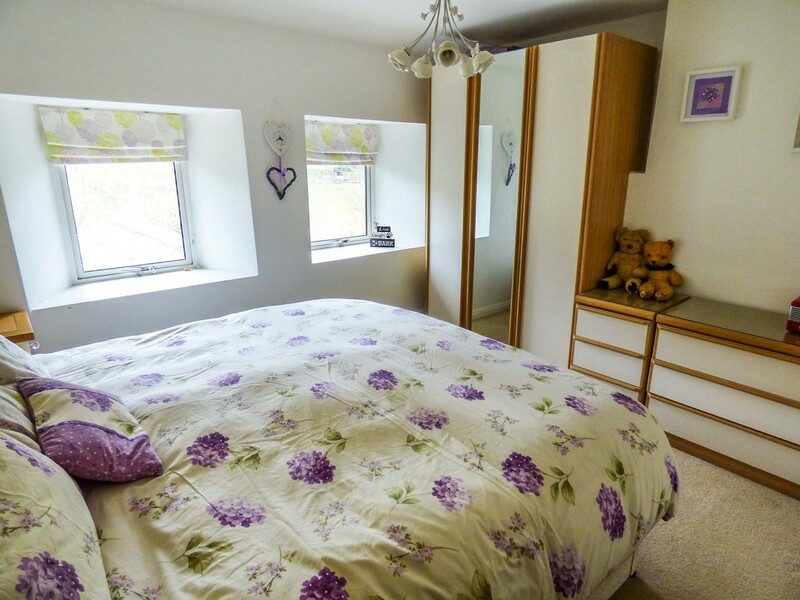 BEDROOM TWO 10′ 3″ x 10′ (3.12m x 3.05m) Lovely double bedroom. Fitted carpet. Radiator. Window to the South with a nice view of the hills. BEDROOM THREE 9′ 3″ x 7′ 9″ (2.82m x 2.36m) Rear bedroom. Fitted carpet. Radiator. Built in wardrobes. Window to the rear. BATHROOM 8′ 6″ x 5′ 7″ (2.59m x 1.7m) Family bathroom. Tiled flooring. WC. Wash basin. Bath with ‘Mira’ shower over. 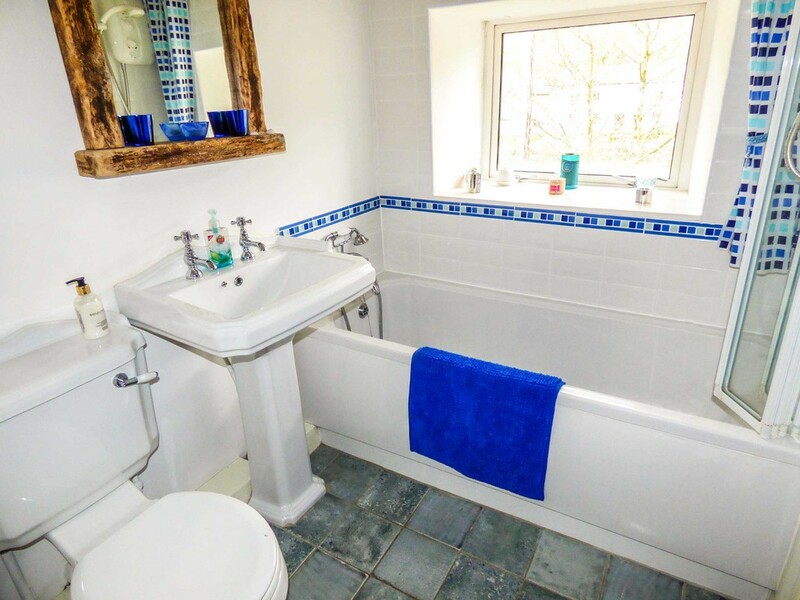 Built in airing cupboard and storage. Extractor fan. Window to the rear with a view of the hills. BLUEBELL SUITE First floor apartment with own access. BLUEBELL ROOM ONE 16′ x 12′ (4.88m x 3.66m) Large living/bedroom. Fitted carpet. Radiator. TV point. Staircase. Two Windows to the South with a lovely outlook. BLUEBELL ROOM TWO 8′ 3″ x 7′ 3″ (2.51m x 2.21m) Large single bedroom. Fitted carpet. Radiator. Loft hatch. Window to the South overlooking the garden. 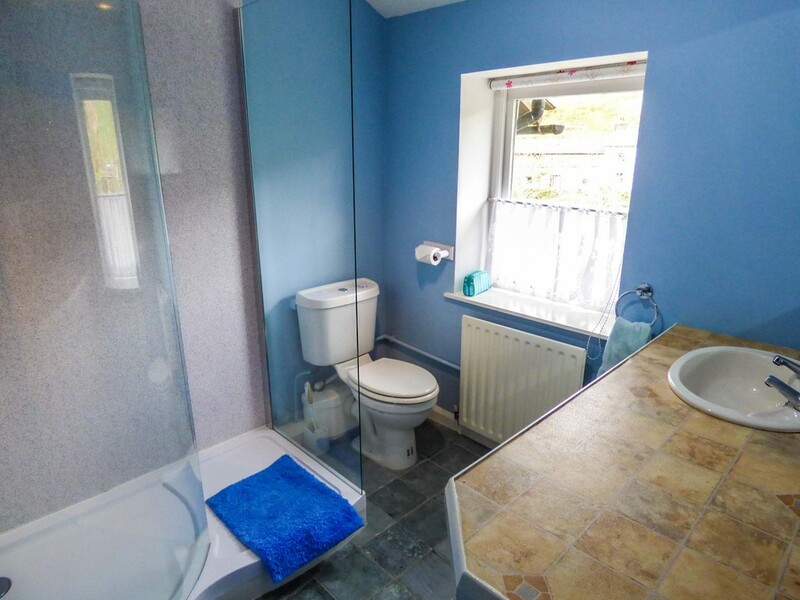 BATHROOM 7′ 4″ x 7′ 4″ (2.24m x 2.24m) Newly refurbished shower room. Tiled flooring. WC. Wash basin in vanity unit. Large walk in shower. Radiator. Window with views to the rear. POPPY SUITE Accessed from the front of the property, via own entrance. POPPY BEDROOM 16′ x 12′ (4.88m x 3.66m) Accessed from its own entrance to the front of the property. Large living/bedroom suite. Fitted carpet. Two electric heaters. TV point. Sliding doors to the South with a view of the hills. Stable door. WETROOM 11′ 9″ x 3′ (3.58m x 0.91m) Newly refurbished wet room. WC. Wash basin. Shower. Extractor fan. FRONT Private gated entrance leading to gravel parking area for numerous vehicles. 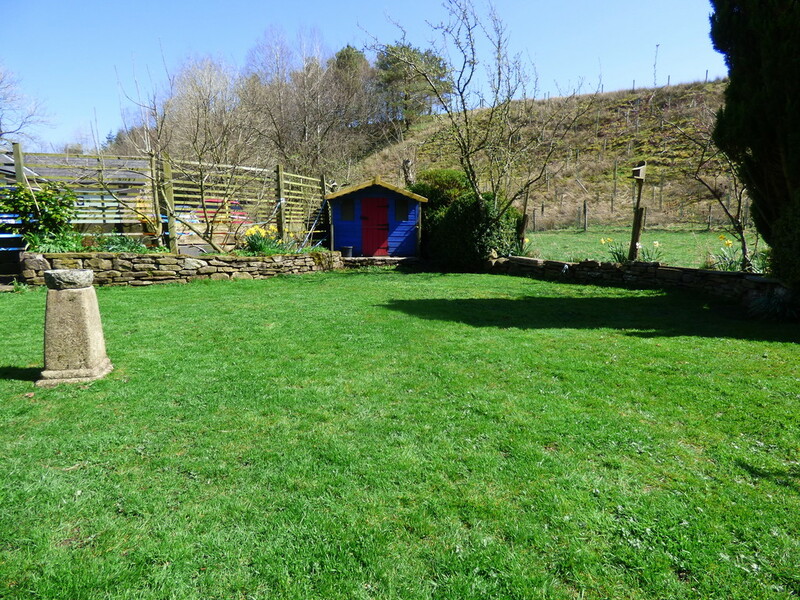 Lovely well maintained South facing lawned garden with paved seating area. Adjacent to the paddock is planning permission for the construction of a field shelter/store in the same style as the existing stable block. Footings already in place. 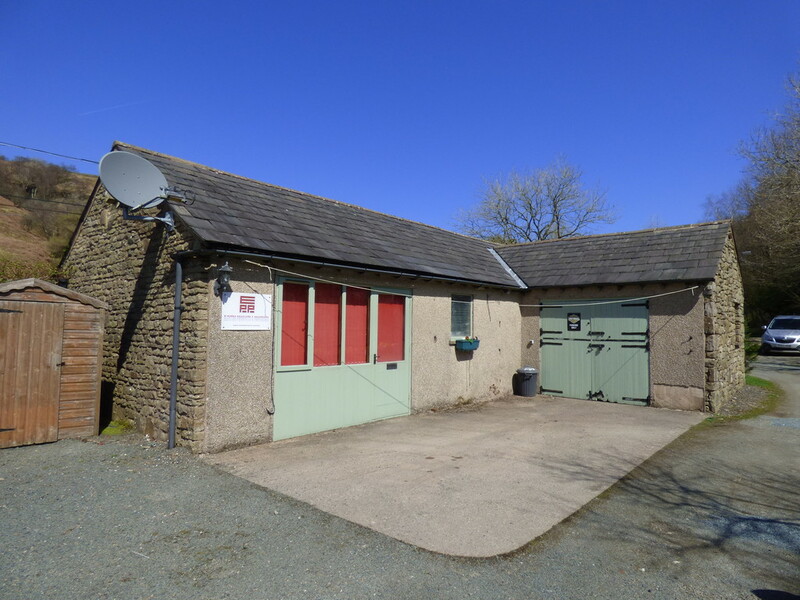 STABLE BLOCK/TACK ROOM 29′ 4″ x 13′ 11″ (8.94m x 4.24m) Currently used as a home office but could be easily converted into stables or great for hobbies/storage. Water and electric. Double doors to front. STORE 18′ 3″ x 13′ 1″ (5.56m x 3.99m) Presently used as a garage. Water and electric. Double doors. to front. PADDOCK Good size paddock to the east of the property with small woodland area. AGENTS NOTE LPG central heating. Mains electricity. Septic tank drainage. Private water supply.